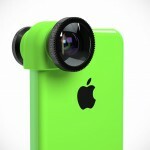 Since the launch of the iPhone 7, there have been praises about its new camera system (well, mostly), but as always, the stock lens may not be the cuppa for really, really serious iPhonegraphers and this is where olloclip Lens Sets for iPhone 7 and 7 Plus aims to address. Altogether, the new olloclip Lens Sets for iPhone 7 and 7 Plus offers three lens sets to suit different iPhonegraphy style: Core, Active and Macro Pro. 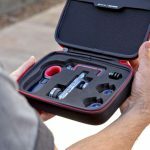 Whichever you choose, each set will come with the new Connect interchangeable lens system, as well as an innovative hinged lens base that keeps the optic flushed with the device’s camera while not impeding on the use of most screen protectors. 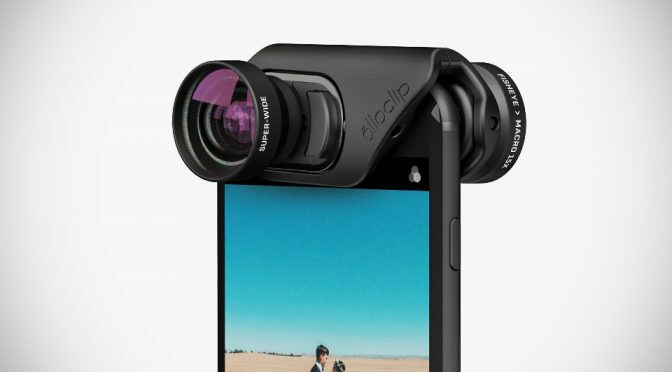 olloclip claims that the new optics will deliver “crisp beautiful images with edge-to-edge clarity” with “similar perspectives” as professional DSLR cameras, but in the size that’s absolutely handy. 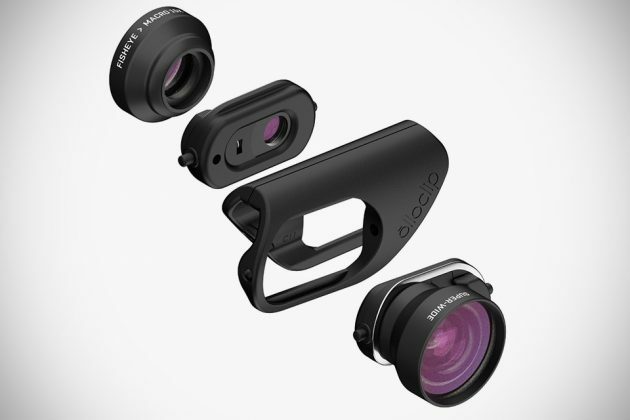 Back to the lens sets, iPhonegraphers with diverse interest (erhmm, that would include myself) will want to check out the Core lens set which comes with three lenses, namely, Fisheye, Super-Wide, and Macro 15x lens, to suit a variety of photography style. For those who wish to capture more, such as an active user would want, there’s the Active lens set that comprises of a Telephone 2x lens that lends your iPhone 7 with 2x optical zoom and a Ultra-Wide 155-degree lens offering an “action camera” field of view. 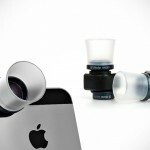 Last but not the least is the Macro Pro lens set geared towards macro photography enthusiasts. The Macro Pro lens set comes with not one, not two, but three macro lenses offering 7x, 14x, and a whopping 21x magnification. 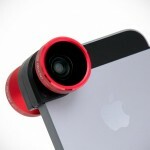 The latter is said to yield nearly 100x magnification when used with the device’s digital zoom. Though it is unclear how’s the quality that such immense magnification. 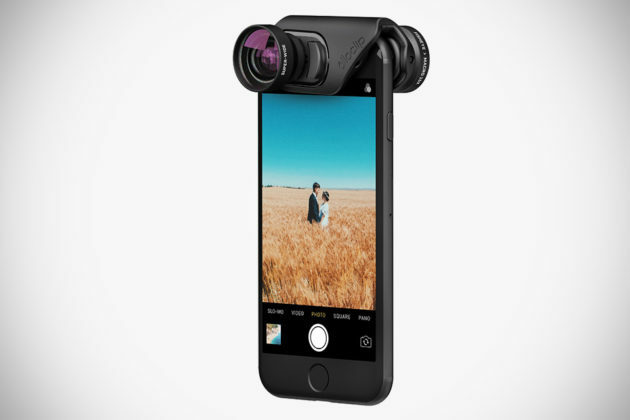 olloclip Lens Sets for iPhone 7 and 7 Plus is available for pre-order as we speak, with shipping slated to happen next month. Expect the Core lens set is priced at $99.99, while the Active and the Macro lens set can be yours for $119.99 and $79.99, respectively.